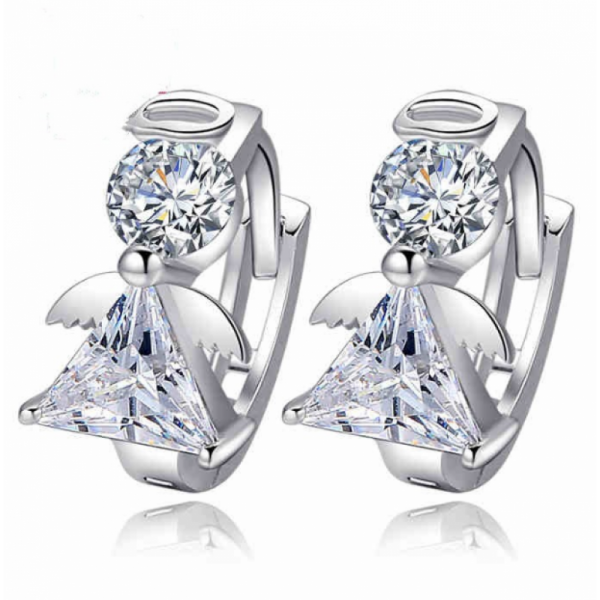 This fashion SILVER earring is exclusive wearing, elegant, high flavored and above all the trendy fashion item. It will give a chance to let you out of the typical earth. 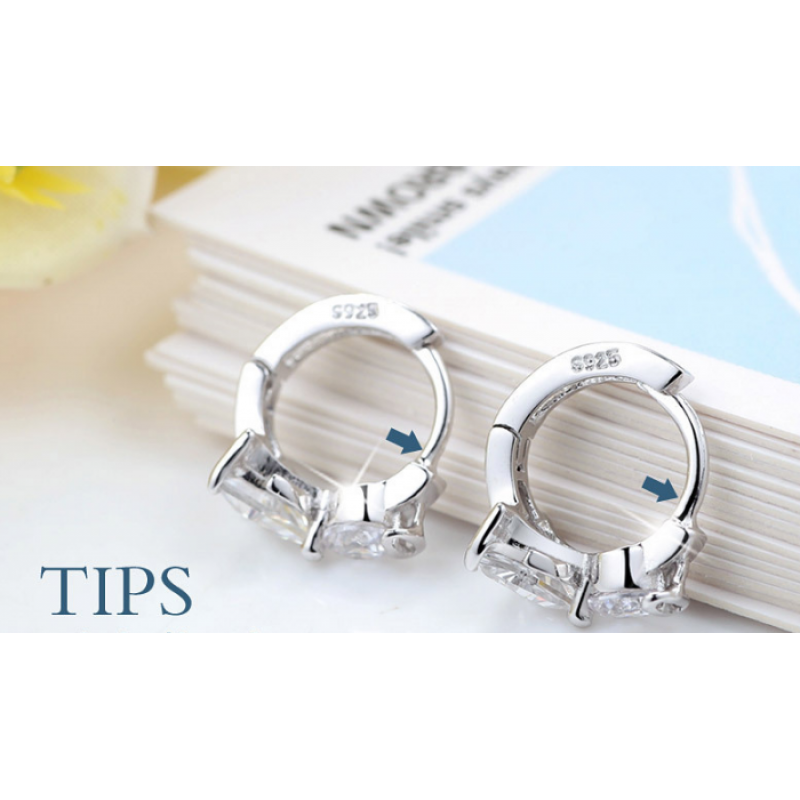 Additionally, this fashion brand earrings has less price offer and the color of it will be same for long if you save from chemical of any type. It would be an amazing gift for you or your friends! Are you wearing SILVER DAISY in your ears? 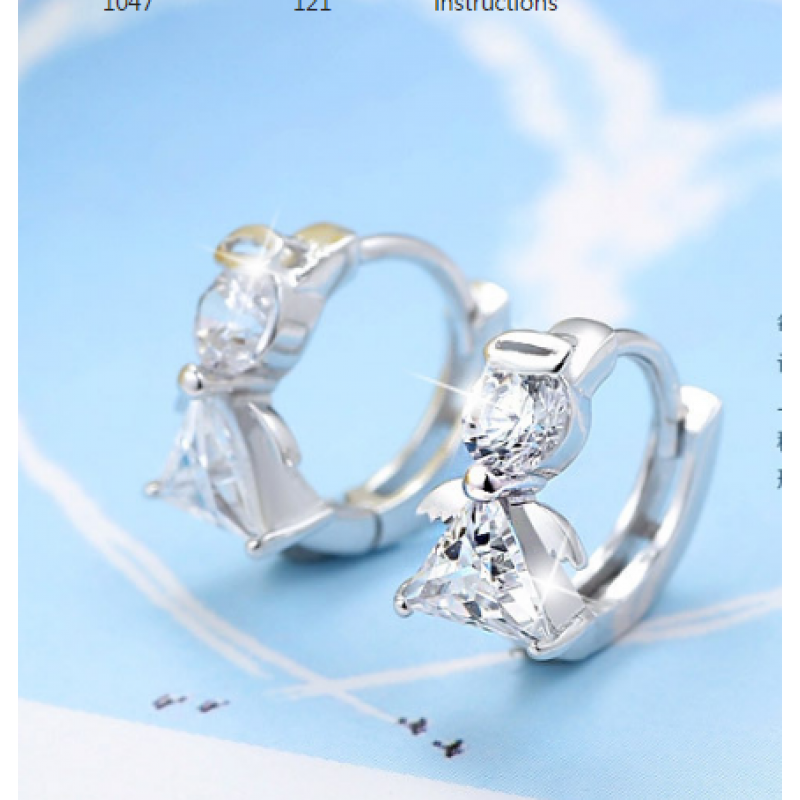 Really your friend will be surprised to see you while wea..
ROSE SILVER coated alloy was molded in such a beautiful way from front to back and then from back to..
Are you wearing DAISY in your ears? 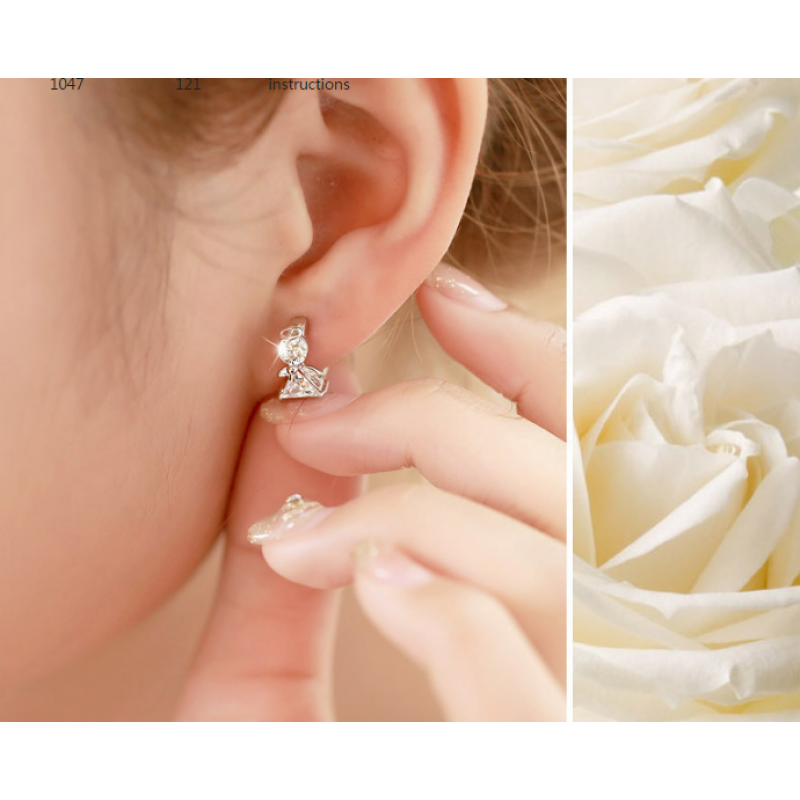 Really your friend will be surprised to see you while wearing th..
SILVER color alloy material was used in this stylish cherry blossoms flower Stud Earrings, a beautif.. 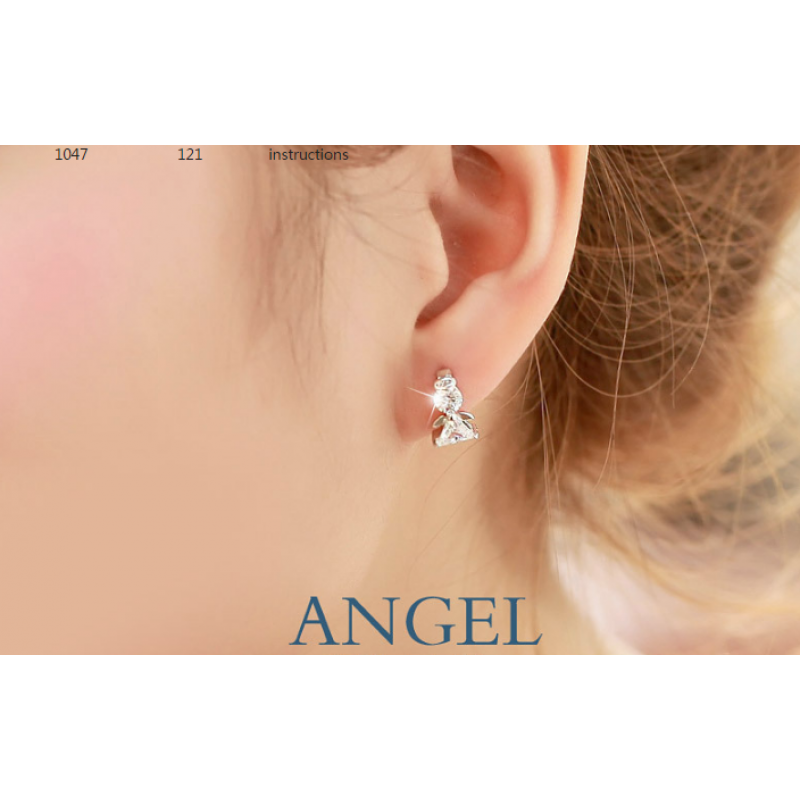 Burst square flower ear studs having shining stones adjusted in GOLD color as the base of these earr.. This eye-catching double heart shaped superb zircon hanging style earrings with a beautiful round RE..